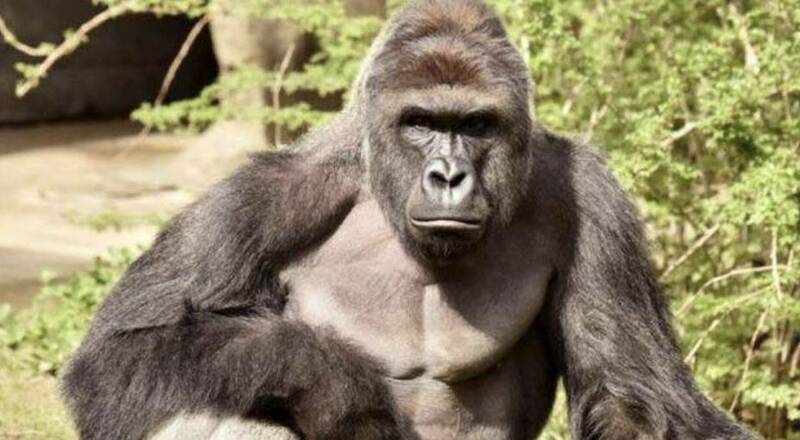 The zoo feebly tried to defend the shooting in a release where they stated: "The gorilla was violently dragging and throwing the child." Added comment. Thane Maynard the zoo director said that despite the boy's ability to climb over the barrier, the exhibit is safe. "People can climb over barriers, and that's what happened." Now that is a really asinine comment. If it was safe the boy would not have fallen in. The incident demonstrated that it is not safe. When a 4-year old can get into an enclosure with any animal at a zoo, the security at the zoo is seriously flawed.